D.C. is rolling out the red carpet for some heavyweight stars tonight. Director Clint Eastwood will be on hand for the premiere of his new movie "J. Edgar," as will former FBI assistant director Tom Fuentes and several members of Congress. 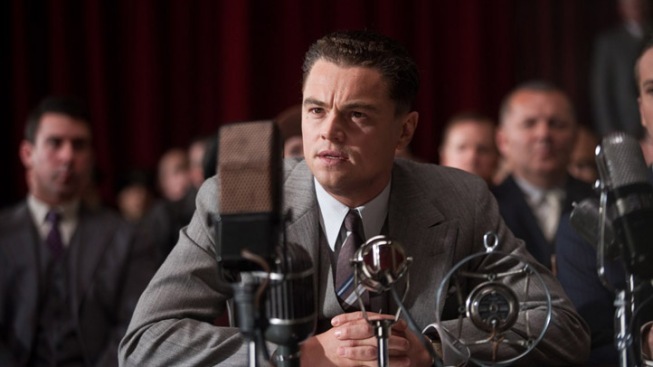 The movie stars Leonardo DiCaprio as the controversial FBI Director J. Edgar Hoover. However, publicists say DiCaprio will not be in attendance. The film also stars Naomi Watts and Judi Dench. 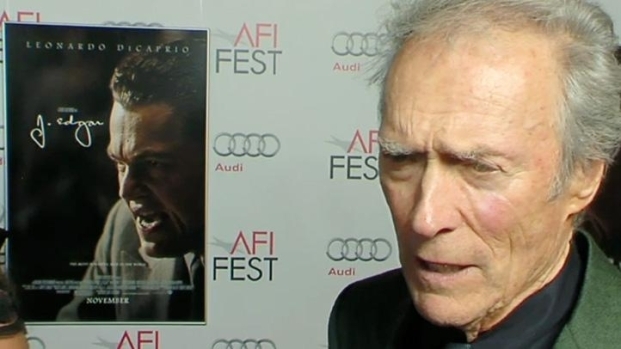 Parts of the film were shot on location in D.C.
Clint Eastwood reveals the true reason he wanted to make J. Edgar and what he thinks about Leonardo DiCaprio. The director also speaks of an upcoming venture with Beyonce. Red carpet arrivals will kick off at the Newseum at 6:30 p.m., with the screening to follow. "J. Edgar" will open in limited release tomorrow, nationwide on Friday.